Two small marsupial species, made famous for their suicidal mating habits, have been officially placed on Australia's Endangered list, following their discovery by a QUT mammalogist. 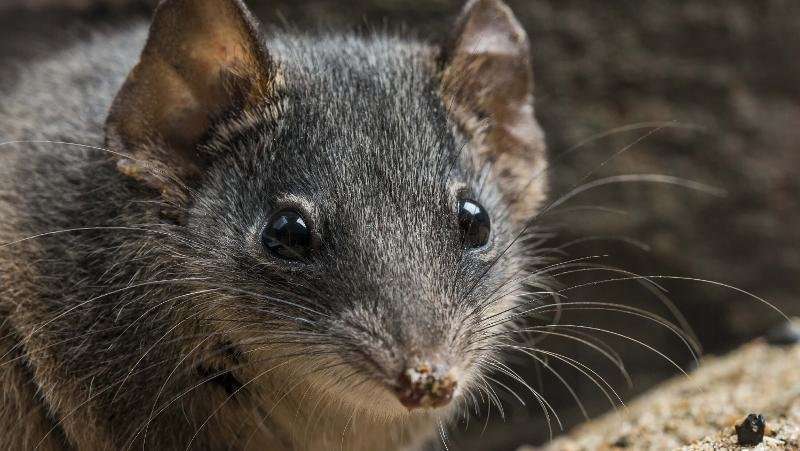 The Australian Government has officially listed the black-tailed dusky antechinus and silver-headed antechinus as Endangered. The two species of antechinus were first discovered by QUT's Dr Andrew Baker and his team in 2013, within South East Queensland. There are 15 separate species of antechinus in Australia. 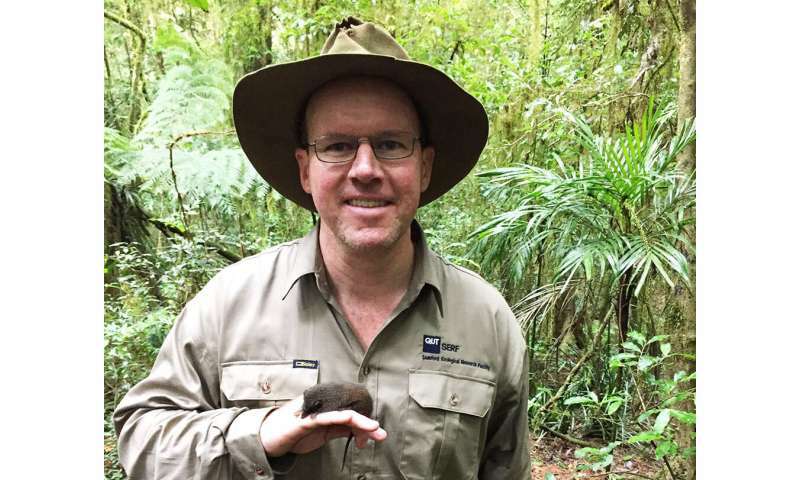 Dr Andrew Baker from QUT's Science and Engineering Faculty said he hoped the endangered listing provided greater protection for the black-tailed and silver-headed antechinus. "Australia has the worst mammal extinction rate anywhere on earth. We must take action, so I am pleased the Australian Government has approved this listing and enshrined the protection of the antechinus, and a range of other species, in federal legislation. "We can now turn the country's attention to the important job of saving these threatened species. If we take immediate action, hopefully in time we will see the antechinus removed from the endangered list," he said. "These small marsupials have certainly courted a lot of attention for their mating habits. They are quite unique from that perspective, and we have been very fortunate to be able to capture some incredible vision of them in the wild," Dr Baker said. "We have also been working to locate the two species in new locations, using a detection dog. In our collaboration with Canines for Wildlife, last year a detection dog located the Black-tailed Dusky Antechinus in the Border Ranges where it hadn't been seen since the late 1980s, despite more than a decade of trapping," he said. Antechinus are one of the world's 'vanishing species' that will feature in a new book by Dr Baker and the University of Sydney's Professor Chris Dickman, called the Secret Lives of Carnivorous Marsupials. In addition to offering an insight into the history and habits of carnivorous marsupials, such as antechinus, Tasmanian devils and quolls, it will also take readers on a journey through remote Australia, New Guinea and Central and South America and share some of the vanishing knowledge of the world's most intrepid explorers and scientists. "It was a privilege to consult hundreds of old correspondences, held in some of the world's major museums, to uncover the fascinating lives of these people, including mammal hunter-collectors and the greatest mammal taxonomist of all time, British zoologist Michael Rogers 'Oldfield' Thomas," Dr Baker said. "It required close work with archivers and librarians, as well as linguistic experts from QUT and all over the world, to access and interpret the handwritten work. "That kind of knowledge must be preserved for generations to come and we hope this book provides an avenue to achieve that," he said.